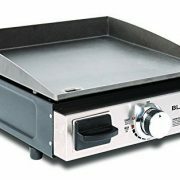 The OFYR Steel Cover Black 100 is the perfect addition to any chefs’ or cooks’ grilling experience. 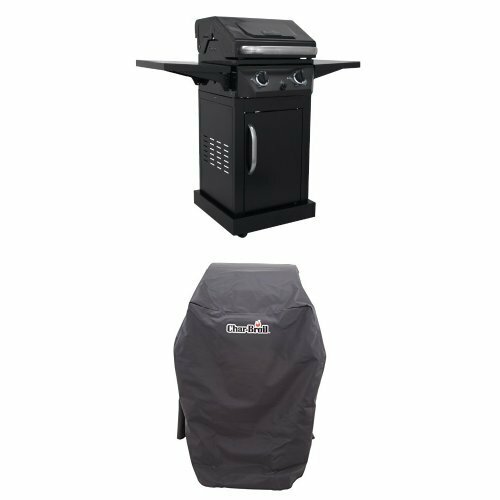 This Steel Cover will protect the inside of your grill from outside elements, preventing your wood or soot from becoming wet or dusty. This will enable you to have more free time with friends and family since you won’t have to clean the inside of your grill before every use. With the OFYR cover, a clean grill isn’t the only benefit as the grill’s fire can be easily extinguishable with the simple use of this lid. 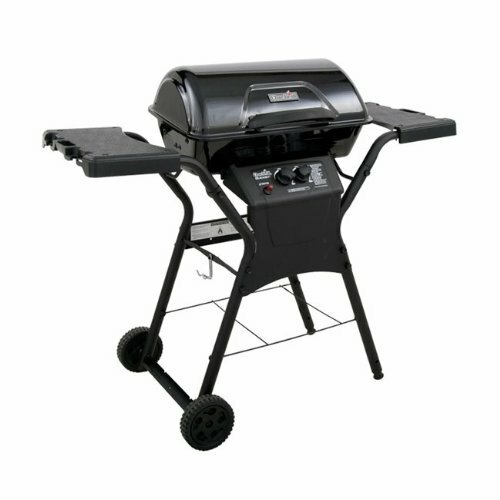 The wooden handle attached to the black coated steel cover makes it easy to cover or remove from the grill. 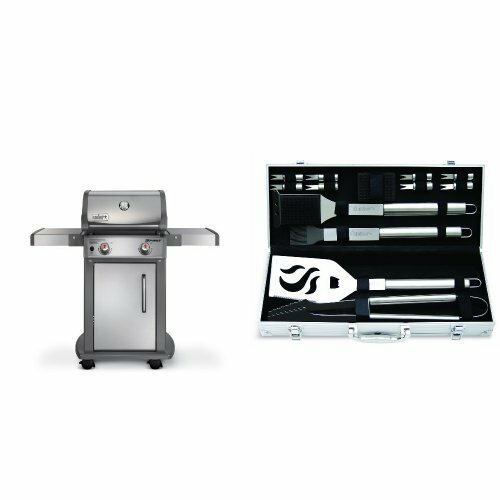 In addition to this, the fire bowl and cooking plate can be completely sheltered with the OFYR Steel Cover Black 100 when the grill is not in use. 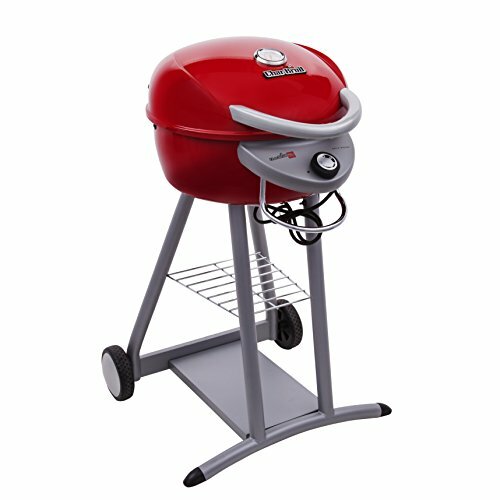 This makes it greatly convenient for those looking for additional protection for their grill without compromising the beautiful and unique rustic design. Features: Model #: OA-CB-100 Finish: Black Wooden Handle for Durability Material Cover: Black coated steel Handle: Wood. 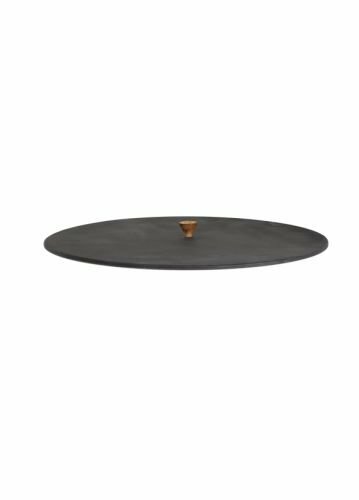 Specifications: Overall Dimensions: 39.4″ Dia x 2.75″ (H).